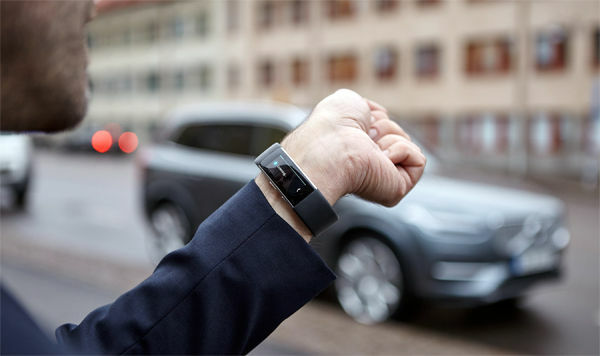 Volvo owners will be able to talk to their car via their Microsoft Band 2, allowing them to instruct their vehicle to perform tasks including setting the navigation, starting the heater, locking the doors, flashing the lights or sounding the horn via Volvo's mobile app Volvo on Call and the connected wearable device. In November 2015 Volvo and Microsoft announced their high-profile collaboration with the first automotive application of HoloLens technology. HoloLens is the world's first fully untethered holographic computer, which could be used in future to redefine how customers first encounter, explore and even buy cars. 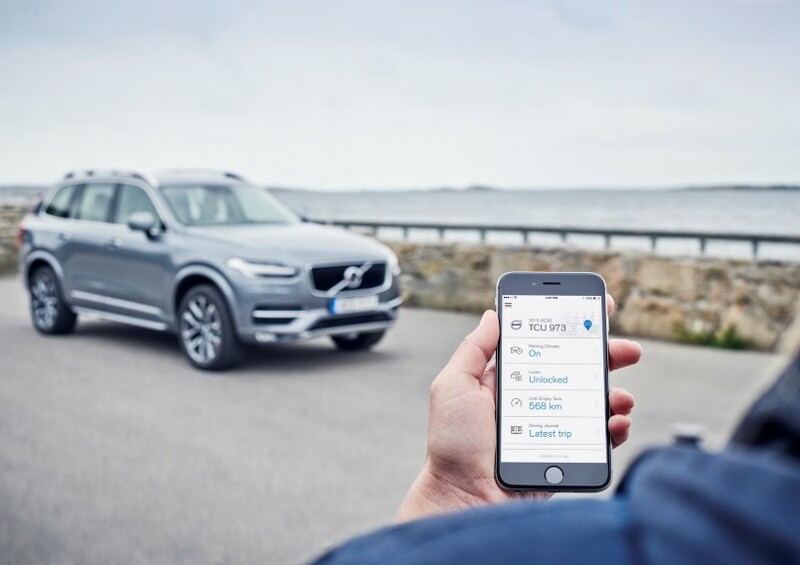 Now the two companies are delivering remote voice control for Volvo cars via the Microsoft Band 2 as another proof-point in their ambition to jointly develop next generation automotive technologies. "Volvo is intent on making the car experience as easy and convenient as possible by utilising the latest technology in the most relevant and inspiring ways. With voice control we are only just beginning to scratch the surface of what is possible with digital assistant functionalities," said Thomas Müller, Vice President Electrics/Electronics & E-Propulsion at Volvo Car Group. When innovating we are not interested in technology for the sake of technology. 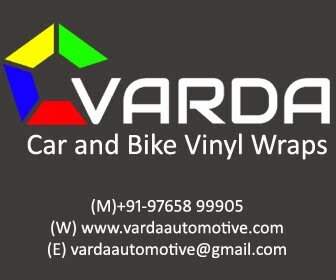 If a technology does not make a customer's life easier, better, safer or more fun, we don't use it. 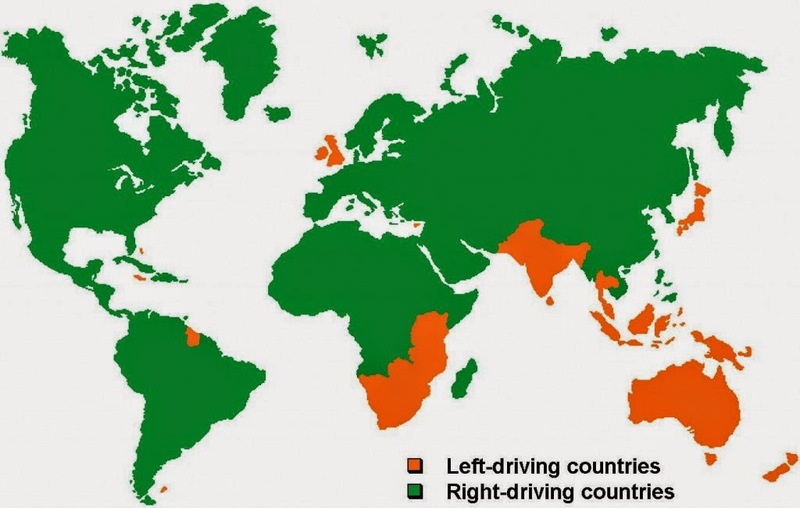 Let's face it - who hasn't dreamed of talking to their car via a wrist worn wearable?" said Klas Bendrik Senior Vice President and Group Chief Information Officer at Volvo Car Group. The new possibility to connect to a Volvo with voice control through Microsoft Band 2 will be available for customers in Volvo on Call enabled markets in spring 2016.